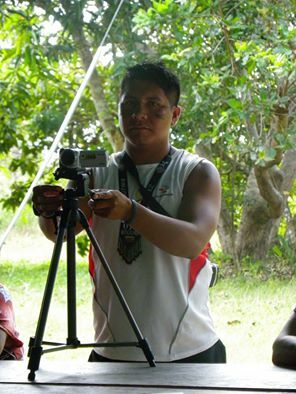 In the Yekuana indigenous community of Boca de Ninchare located within the Caura River Basin in Venezuela, a new generation of young people are discovering the potential of digital media as these tools become more widely available. This project will engage young people from the community to create a team of “ethno-communicators,” a term used to describe individuals who use social communication and have a deep knowledge of their culture with a desire to share knowledge. Members of the coordinating team have strong ties to the Indigenous University of Venezuela as current students and former professors. While there is a draw of young people to the cities to use these technology, thanks to a community Internet connection provided by a national telecommunications company, these ethno-communicators will now have the chance to tell their stories from where the stories take place.